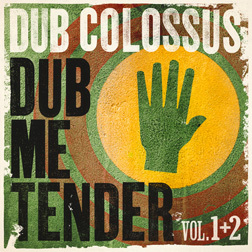 Dub Me Tender has won the ‘best cultural collaboration’ category in the Songlines Music Awards! A big thank you to everyone who voted us onto the shortlist, we were quite surprised to have been nominated, and are over the moon at having won an award. As fate would have it, we are touring the line up we put together last year to showcase the Dub Me Tender material, and have also recorded some new material with this line up, so look out for releases coming soon, and please come along to support us live.